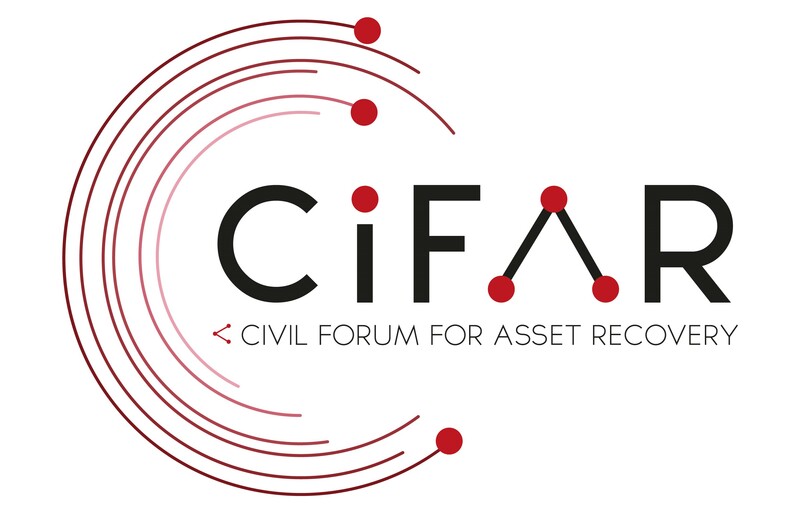 CiFAR travelled to Nigeria last June to understand what civil society is doing to recover Nigerian stolen assets and to connect with them. It was a very inspiring experience to see many people who have no fear to raise their voice on how asset once stolen by corrupt officials and returned to Nigeria belong to them. It’s the right of the Nigerian people to decide and follow how these assets are used, to make sure that they should benefit Nigerians and not fall into dirty hands again. The $322 million from Switzerland – Best practice or wishful thinking? NGOs, the media, academics and citizens are following closely the return of $322 million from Switzerland related to a large asset recovery case involving former General Sani Abacha. After years of negotiations, Switzerland and Nigeria signed a restitution agreement during the Global Forum for Asset Recovery in Washington in December 2017. The assets were then transferred in tranches to the Nigerian Central Bank at the beginning of 2018. The agreement is at the same promising and troubling. One of its innovative aspects is that the Memorandum of Understanding has been made public and its negotiations have seen for the first time the involvement of civil society along with the governments. The explicit involvement in the Memorandum of civil society in monitoring the use of the returned assets was particularly promising. Yet, a Swiss court made the return conditional to the involvement in the monitoring of the World Bank, which has heavily been criticised in Nigeria as an intrusion into sovereign state affairs. As for how the returned assets are to be used, the agreement has also been praised as it stipulates that the assets shall be used for social purposes in Nigeria, namely a “Targeted Cash Transfer” Programme aimed at supporting poor families in 20 Nigerian states by transferring them around 14$ a month. However, civil society organisations and the media have expressed doubts on the implementation of the agreement and particularly of the cash transfer programme, which was announced to start in July 2018. First, there have been concerns about the real extent of CSO involvement in the decision-making on how the returned $322 million should be used. This decision relied entirely on the Nigerian government: civil society, which plays a key role and has extensive experience in understanding the needs of Nigerians in alleviating poverty and reaching sustainable development, has only been involved when the decision was already made and was afterwards “given” a monitoring role. Hence, there are doubts about whether transferring cash to poor families is the best way to fight poverty in a sustainable way and if it would have been better to invest in infrastructural projects with a more long-term impact. Moreover, the cash transfer programme will feed into the already existing Nigeria National Social Safety Net Program, which has run over the past two years and upon which doubts have been raised as to both its effectiveness and the criteria used to select the beneficiaries. 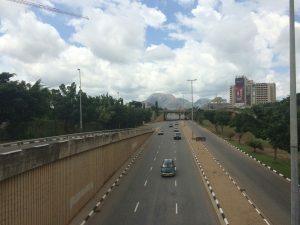 During CiFAR’s mission to Abuja in June 2018, at a conference organised by the Swiss Embassy where the use of the Abacha $322 million was explained by government officials, many questions from CSOs and journalists remained unanswered. In particular, due to the lack of clarity on the exact selection criteria of beneficiaries, there are fears among Nigerians that the returned assets will be used to target the poor population for electoral campaign purposes, ahead of the presidential election in 2019. Finally, according to our conversations with stakeholders in Nigeria, while independent monitoring initiatives have already started from the part of civil society, the details and extent of the involvement of civil society with the government in the monitoring of the cash transfer programme remain unclear. There are also doubts about how the World Bank and CSOs will be able to monitor such a vast programme, across remote regions of Nigeria and involving thousands of citizens. Since we came back from Abuja, civil society organisations are continuing their struggle for transparency and accountability on how the $322 millions will be used, while plans to return other assets from the Abacha case, including from the UK, France and the US, are moving forward. We at CiFAR are very excited to give our support and work with civil society in Nigeria: we have much to learn from them. Written by: Agatino Camarda on 31/08/2018. This entry was posted in Asset Recovery, Civil Society, nigeria, switzerland and tagged asset recovery, Nigeria. Bookmark the permalink.